i can’t believe the amount of papers i have around my house – grocery lists, receipts, to-do lists, calendars, etc…it’s insane! 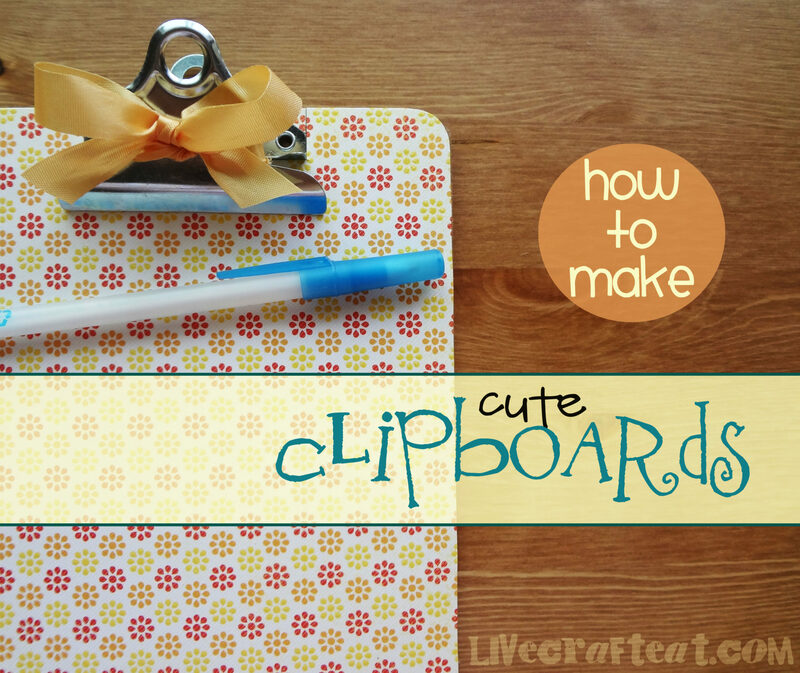 having a place to keep everything organized is key, and i love clipboards. but i don’t like how ordinary they look. so this neat paper craft is a great way to add in a little color, and once you’ve done that, you’ve got something that makes you want to look at all of those things you need to do in a day. you could keep one in the car, by the fridge, by the phone, in your bag…or even use them as gifts. 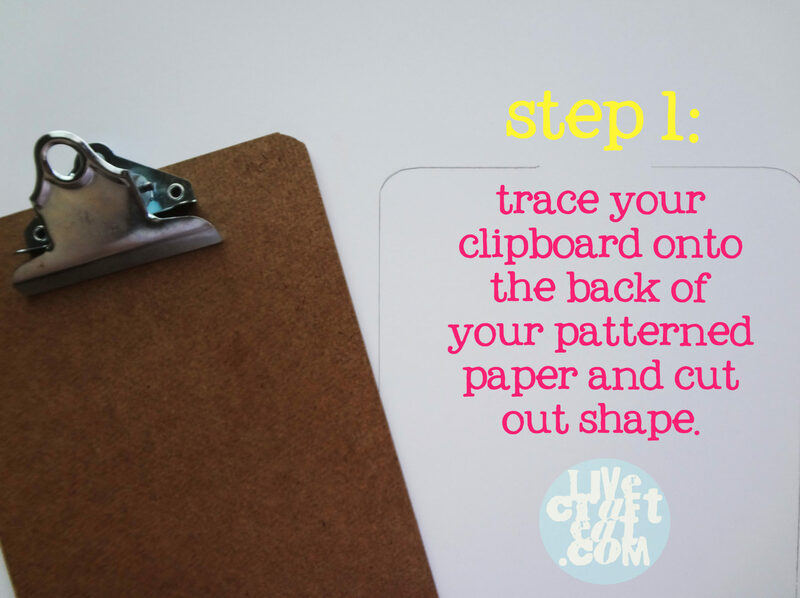 1. trace your clipboard onto the back of your patterned paper, and then cut out the shape. 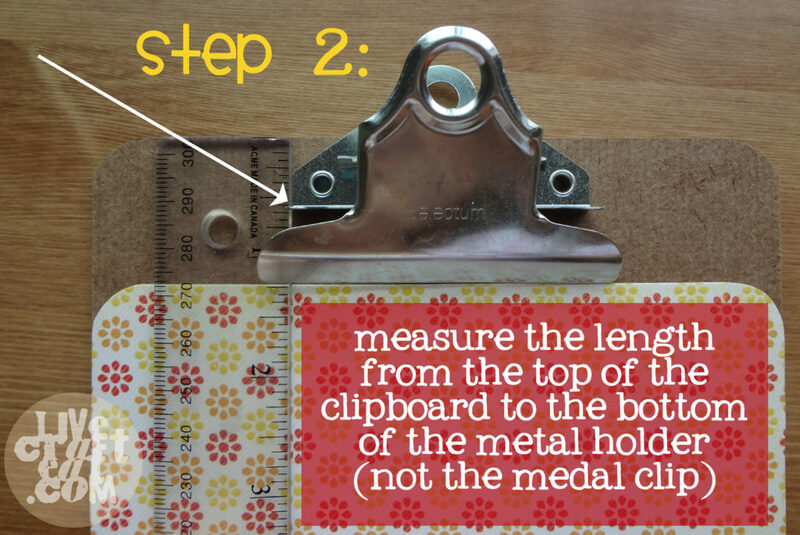 2. measure from the top of the clipboard to the bottom of the metal holder (see the arrows in the picture above). save that number for the next step. 3. center your patterned paper on the clipboard. now, imagine there’s a line going straight down from where you measured. 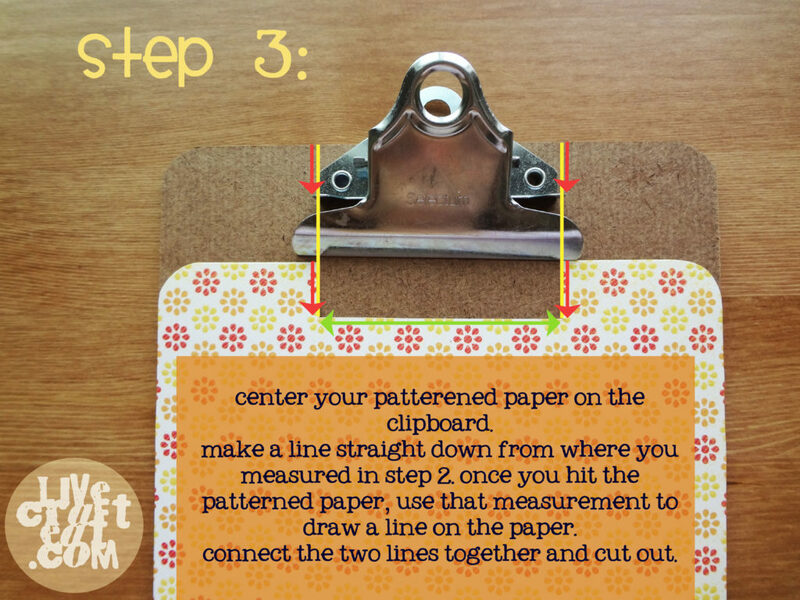 once you hit the paper, take that measurement you made in step 2 and use it to draw a line straight down. do the same on the other side of the metal holder. then draw a line connecting the two. you should have a little rectangle at the top of your paper. cut it out. 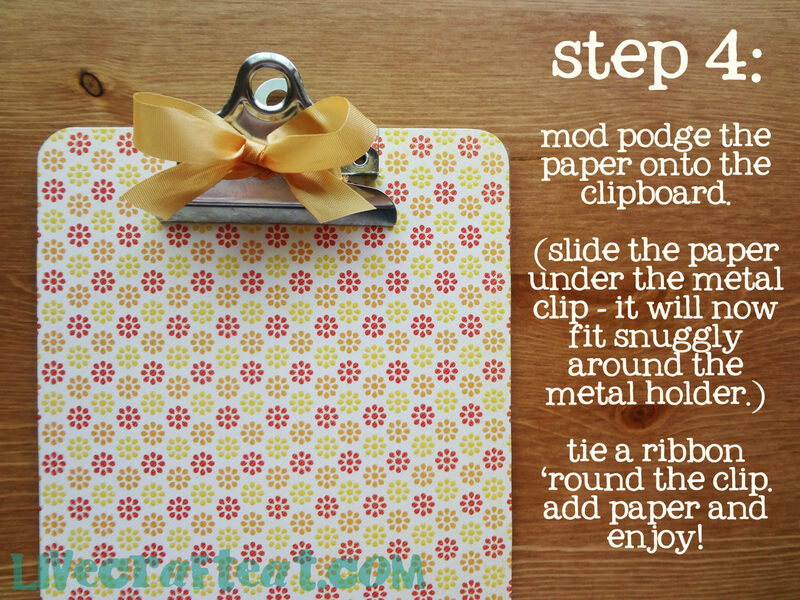 4. the last step is easy – just mod podge your paper onto the clipboard! add a ribbon, a fun little pen and you’ve got one cute little place to keep all your important info. Can you use scrape book paper to cover the clip boards? 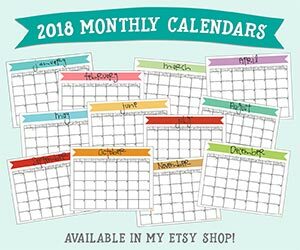 I am trying to find some teacher’s gifts for Christmas. I think these will be great. yes, absolutely! scrapbooking paper is perfect. i use patterned cardstock, but regular scrapbooking paper works well too, just keep in mind that it might bubble just a little bit when you’re applying it with the mod podge. it should dry flat once it’s given a chance to dry though. mod podge can sometimes be a little tricky to get smooth. here are a few tips: one thing you can try is taking an old credit card type of thing and using the edge of it to push out any air bubbles. also, try not to go very heavy on the mod podge. and lastly, sometimes mod podge will smooth and sort itself out as it dries all on its own! so when you first put it on and it’s still wet you might see little bubbles and it looks awful, but let it dry 24 hours and you may be surprised at how it’s settled itself all on its own!